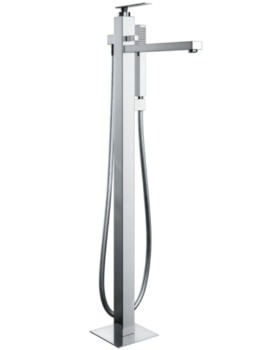 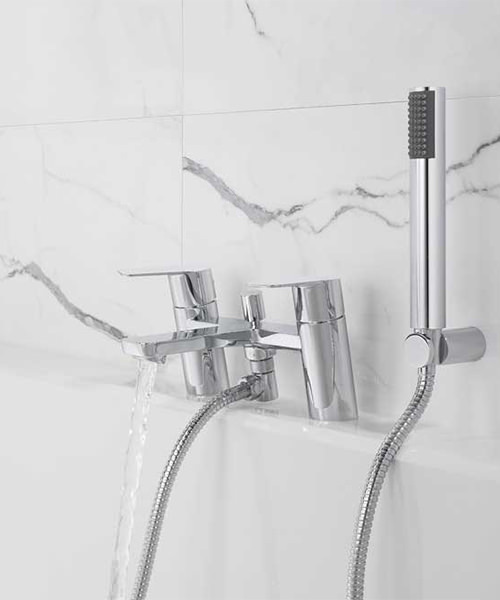 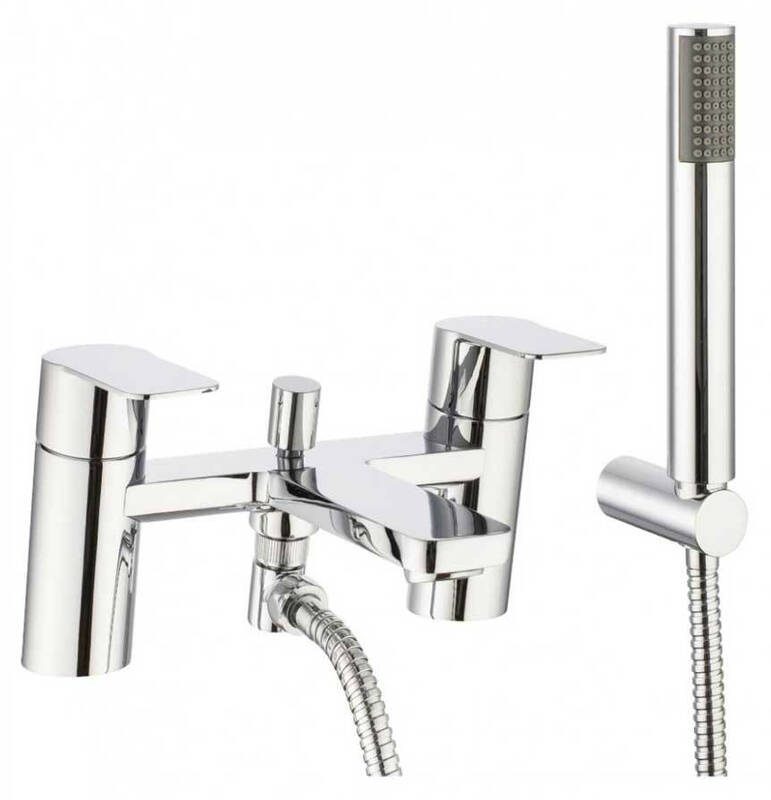 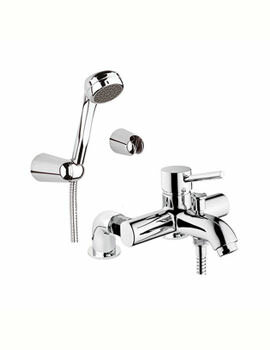 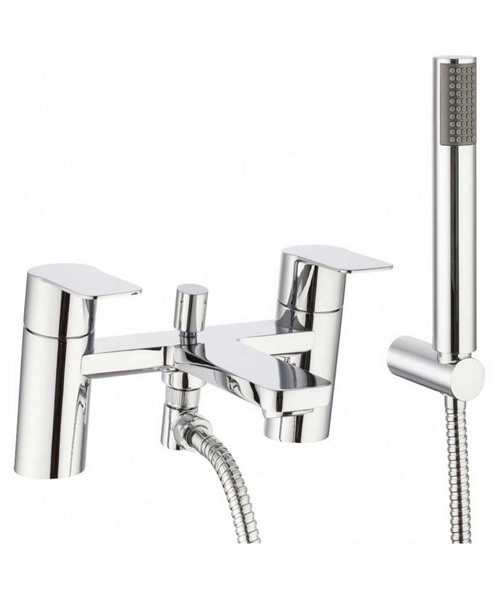 Transform your bath area into a place you want to be in with the inclusion of the Crosswater Kelly Hoppen Zero 6 Bath Shower Mixer Tap With Kit. 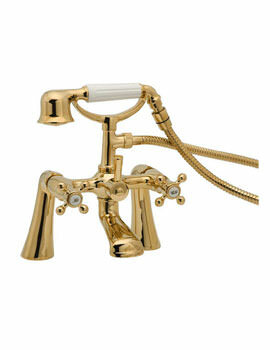 This kit features tap, handset and handles for the handset to get you started. 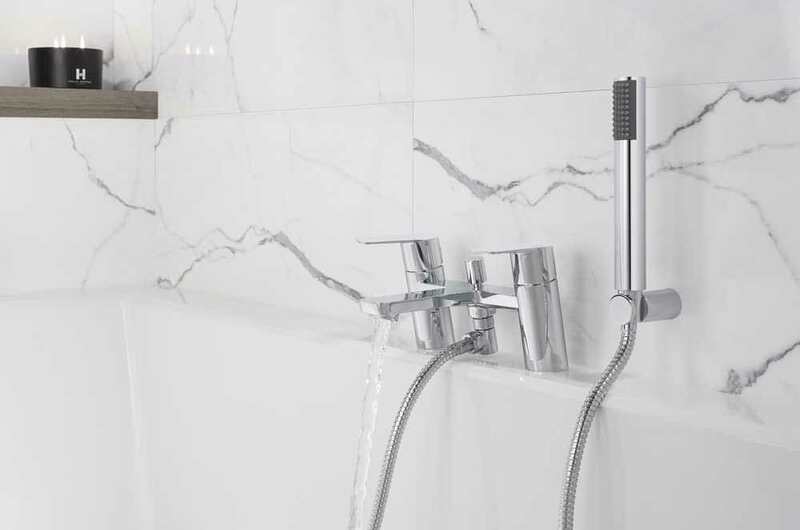 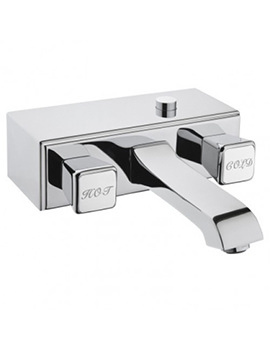 Fashioned out of high quality brass material, the tap refuses to rust or corrode even with time, and a gleaming chrome finish offers a shinier, cleaner look. 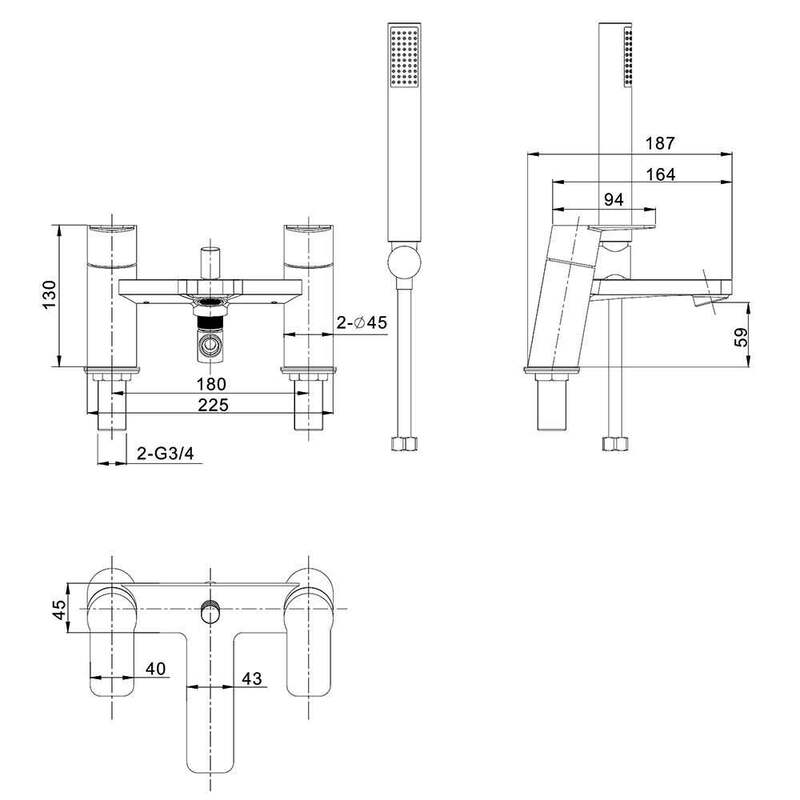 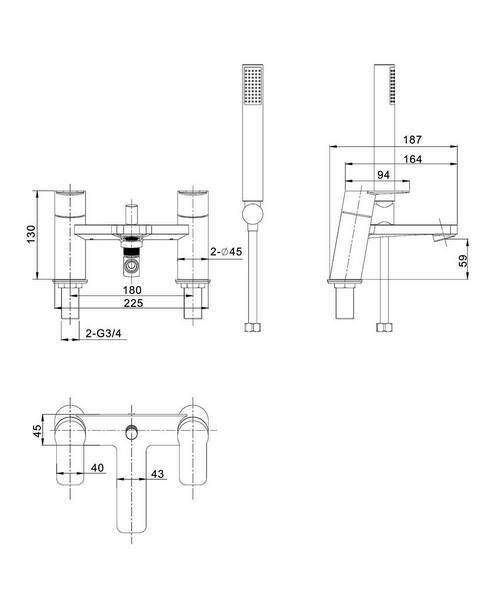 Overall, the product measures 225 millimetres in width by 187 millimetres in depth by 130 millimetres in height.